Lake Champlain, Vermont. New York state is in the background. 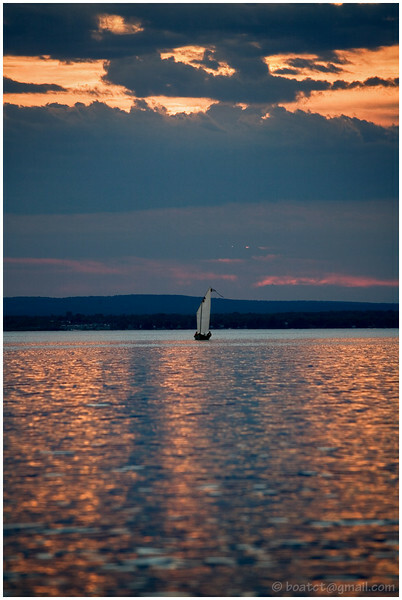 Great colors, love the contrasts between the stillness of the sailboat and sky and the shimmering waves of the lake. Wonderful composition. Love it. I really like that single sail in the middle of the photo. Well done. Colors are stunning, this capture is just beautiful!